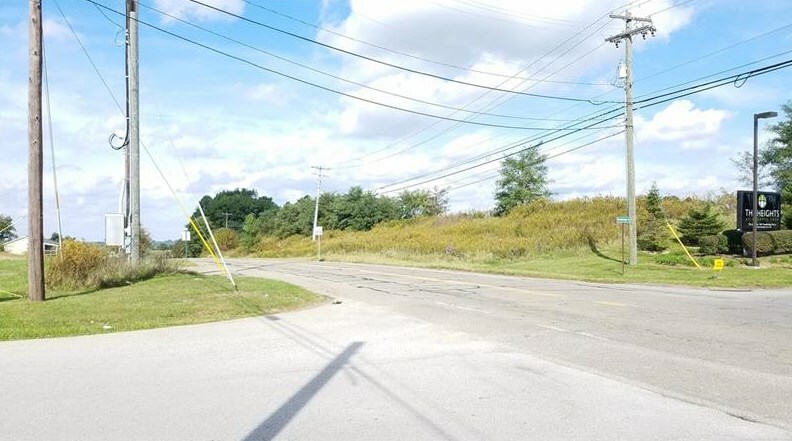 Excellent commercial location situated in Slippery Rock Township with all utilities available. 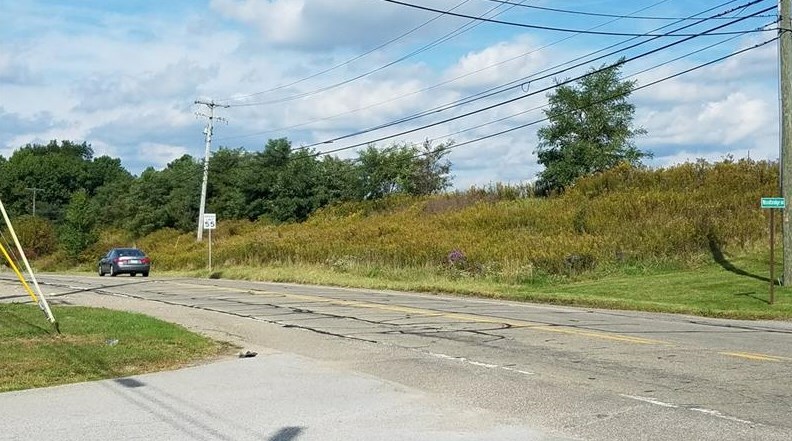 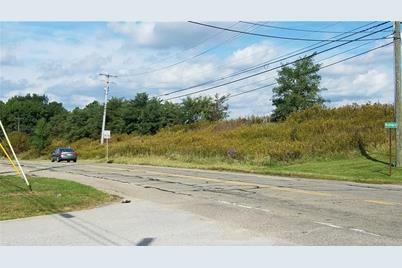 Over 700 feet frontage on heavily traveled Route 173 with additional access from township maintained Woodbridge Drive as well. 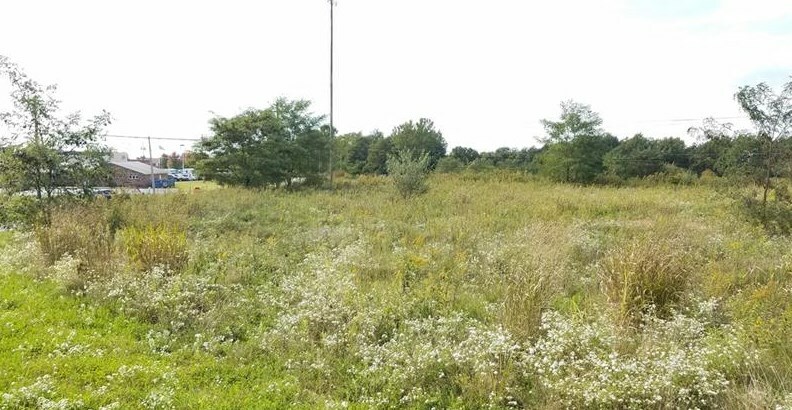 Zoned C1, there are many possibilities for a variety of permitted uses. 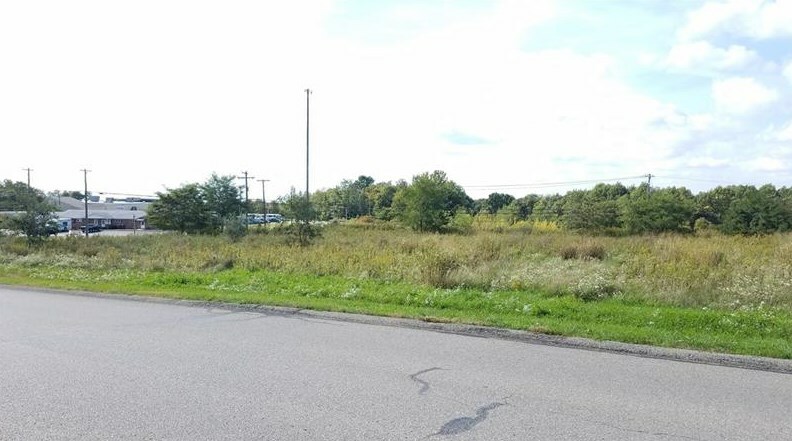 Near many other commercial properties in up and coming expansion area of Slippery Rock. 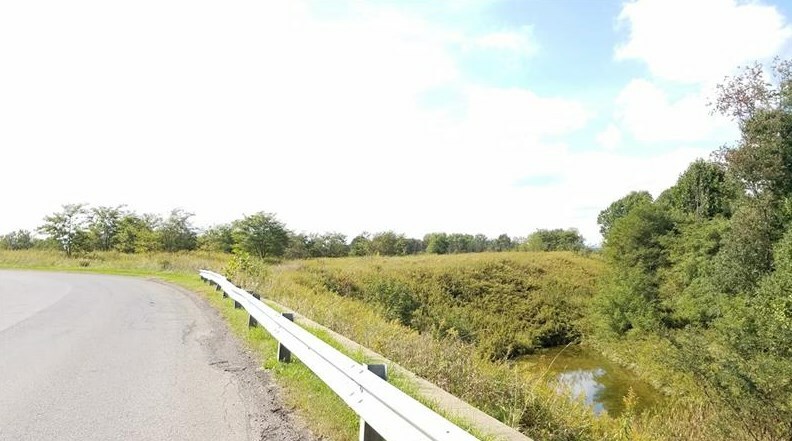 Retention pond already in place! 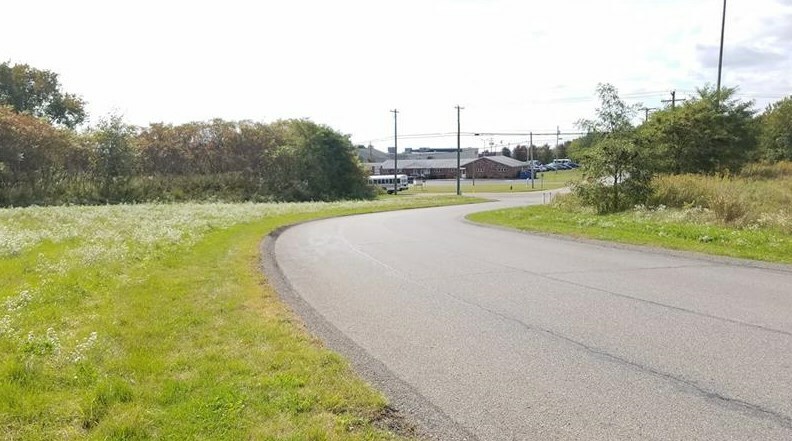 Don't pass up the chance to relocate your existing business or begin and grow a new one at this perfect enterprising location! 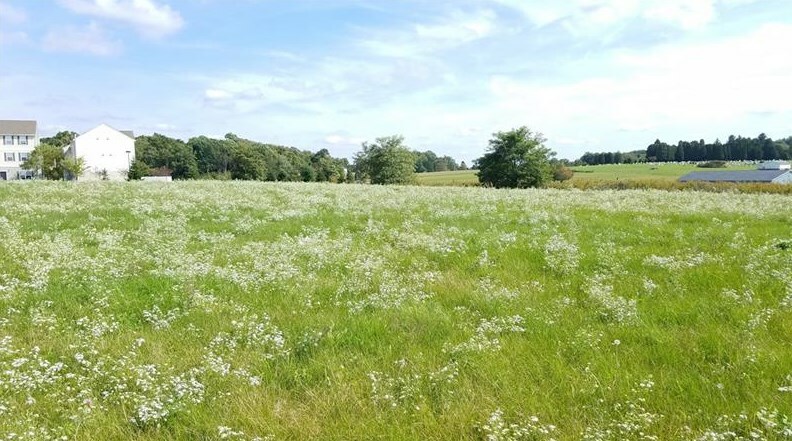 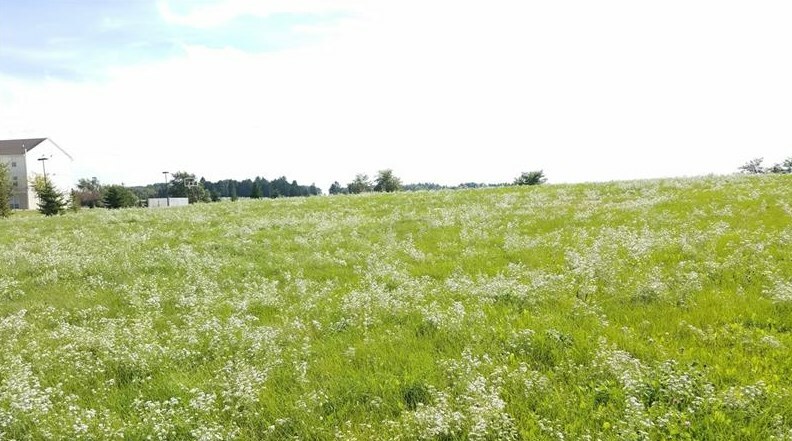 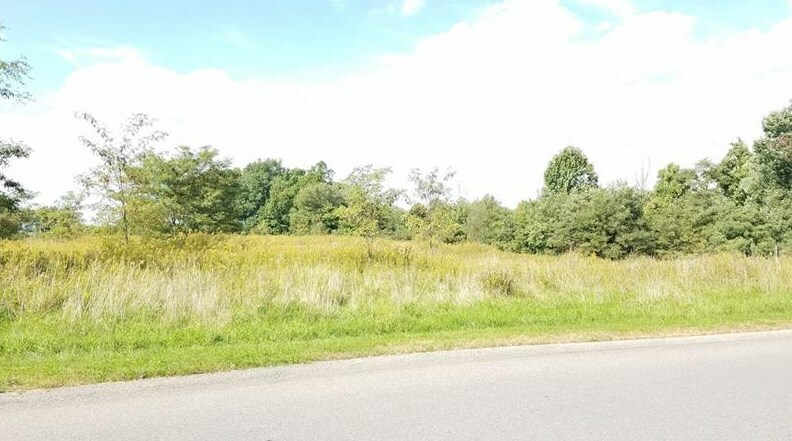 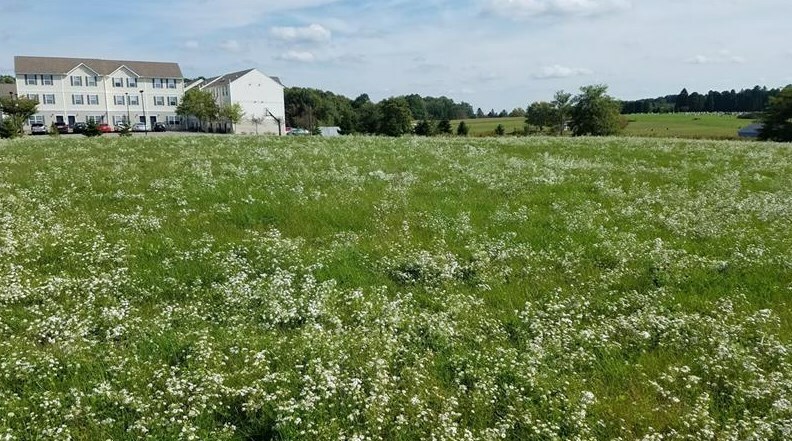 0 Grove City Road, Slippery Rock, PA 16057 (MLS# 1363239) is a Agricultural Land property with a lot size of 10.6000 acres. 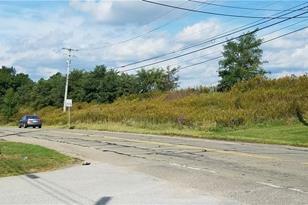 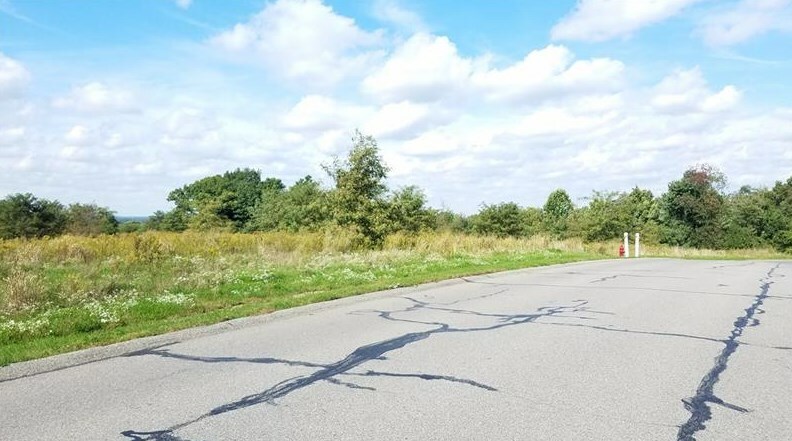 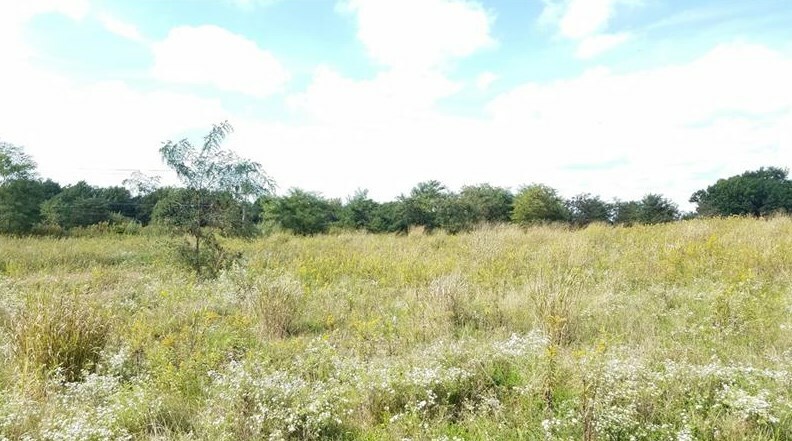 0 Grove City Road is currently listed for $199,000 and was received on October 02, 2018. 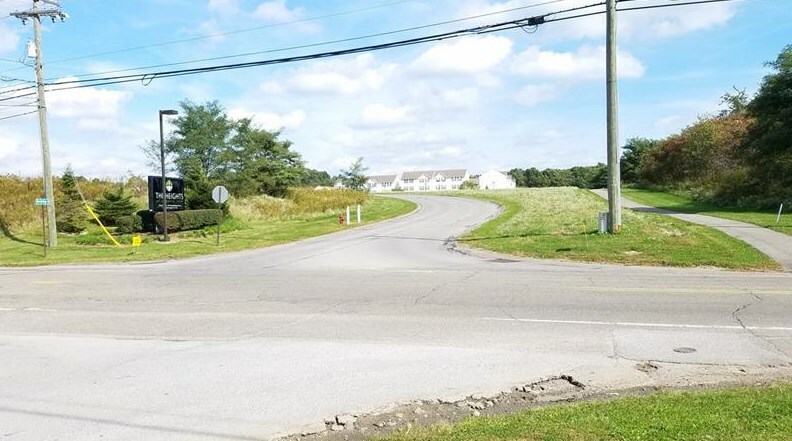 Want to learn more about 0 Grove City Road? 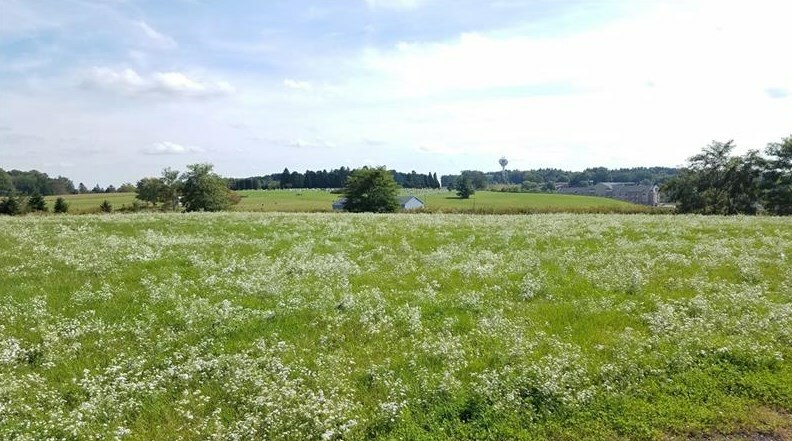 Do you have questions about finding other Agricultural Land real estate for sale in Slippery Rock? 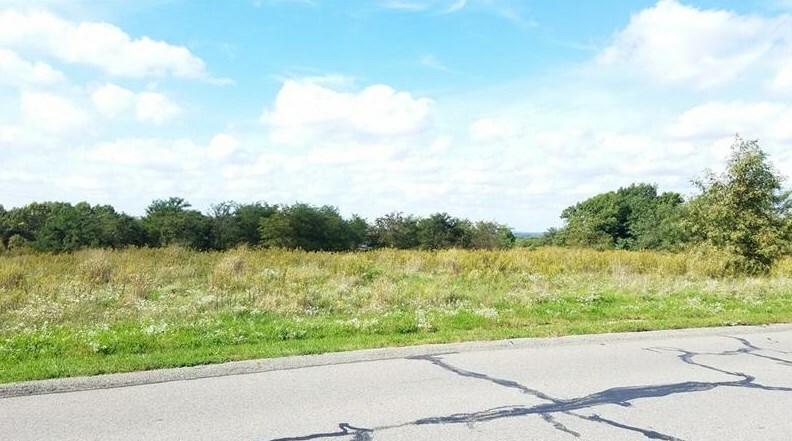 You can browse all Slippery Rock real estate or contact a Coldwell Banker agent to request more information.